Welcome to the Gateway to Glacier Comfort Inn in Shelby, Montana. Our property is centrally located and close to Interstate 15, US Highway 2, Marias Medical Center, the local Amtrak station and the Sweetgrass Canadian border crossing. Take in the many outdoor opportunities Shelby, Montana has to offer, like hiking, fishing, hunting and sightseeing, for first-­timers or familiar visitors to northern Montana. "Your Gateway to Glacier National Park"
Another bonus is that we have partnered with other businesses to make Shelby a great destination for your next vacation. A free local shuttle is also available within a five­mile radius for travelers. For gamers, there is even an on­site casino. Families can enjoy the splendor or our family picnic area. For your business needs, we have 1500 square feet of meeting space with audio and visual equipment available upon request. 50 amp charging capabilities for electric cars. Free to guests. $5.00 for non-guests. A full day of adventures means starting the day off on the right foot. Our full, hot and delicious breakfast options are yours to choose from. Enjoy eggs, meat, yogurt, fresh fruit, cereal and more. We even have your choice of hot waffle flavors! Each spacious guest room is immaculately appointed with luxury bedding, a microwave, refrigerator, hair dryer, coffee maker, iron and ironing board. Select rooms even feature whirlpool bathtubs! You'll feel right at home in our Shelby, MT hotel, where ensuring your satisfaction is our number one priority. 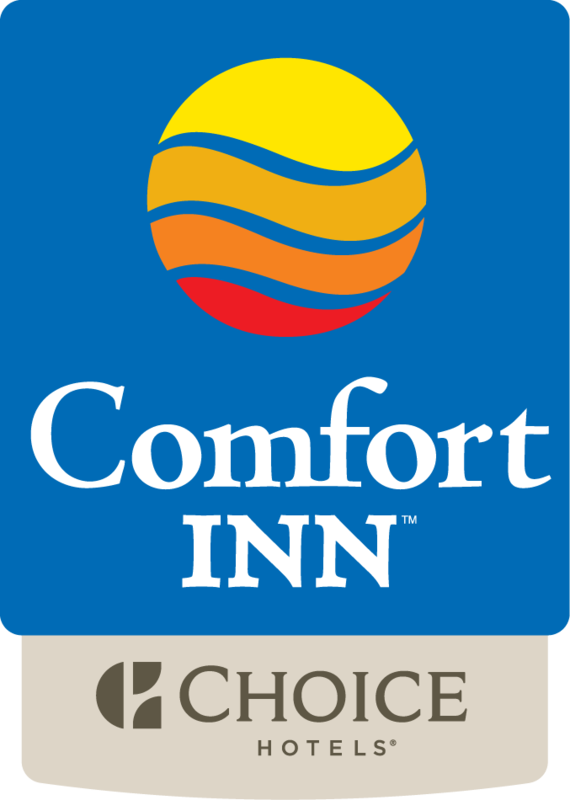 Book your stay with the Comfort Inn Shelby today!